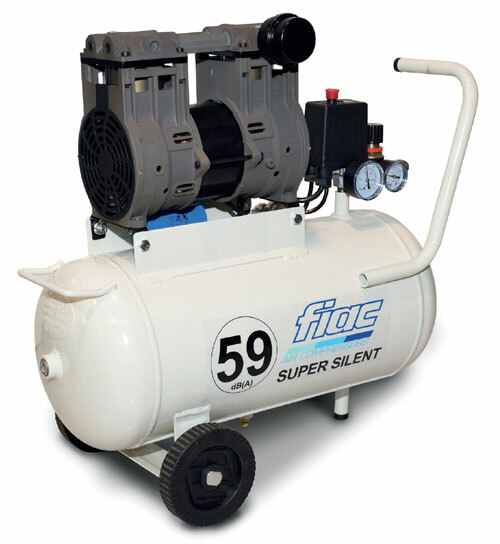 Direct Drive Air Compressors are perfect as home workshop air supplies where intermittent use is required. 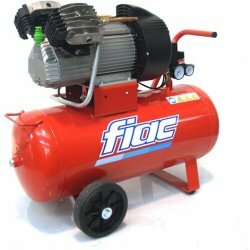 Suitable for home maintenance, air tools in the workshop, spraying in the garage and garden, airbrush in the studio, furniture renovation, toy model making, inflating tyres, small inflatables and even spraying preservatives / insecticides in the garden and greenhouse. 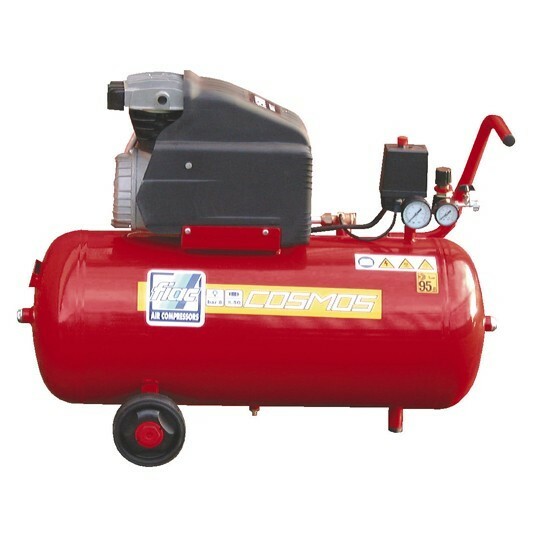 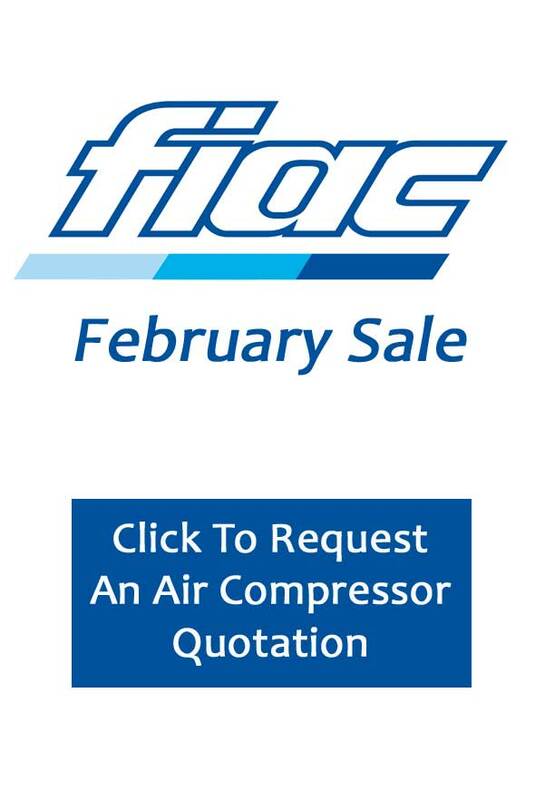 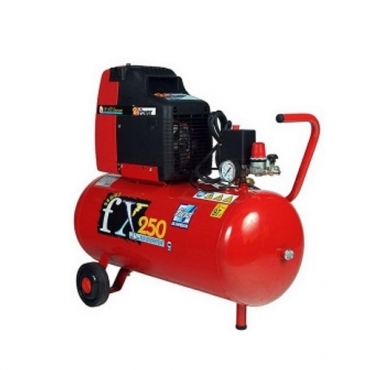 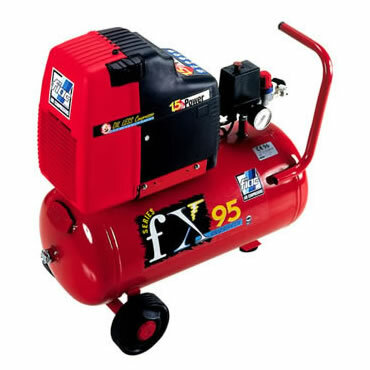 Oil free Air Compressors are usually cheaper and lighter than their oil-using counterparts. 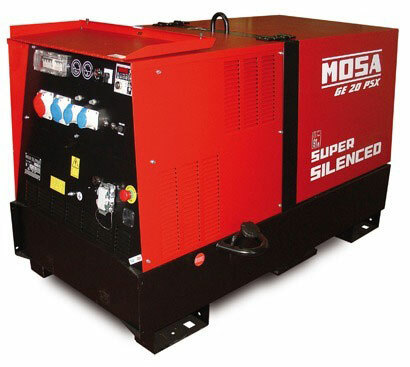 However, they’re generally noisier and are less suited to heavy use. 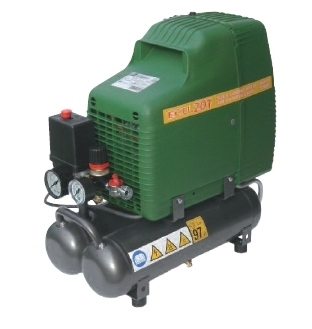 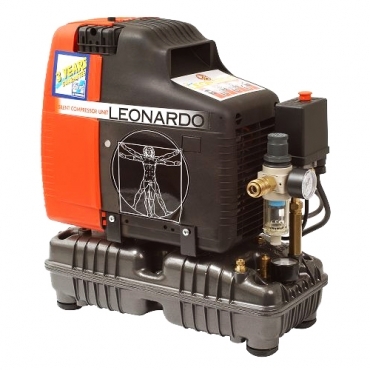 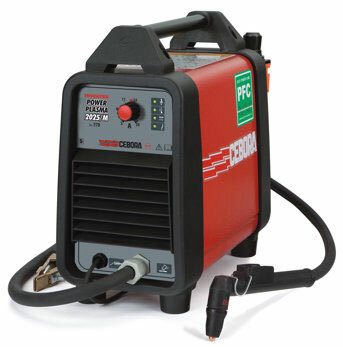 For running air tools, please take a look at our range of belt driven air compressors with air receivers.